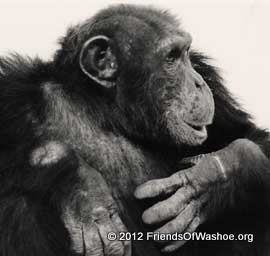 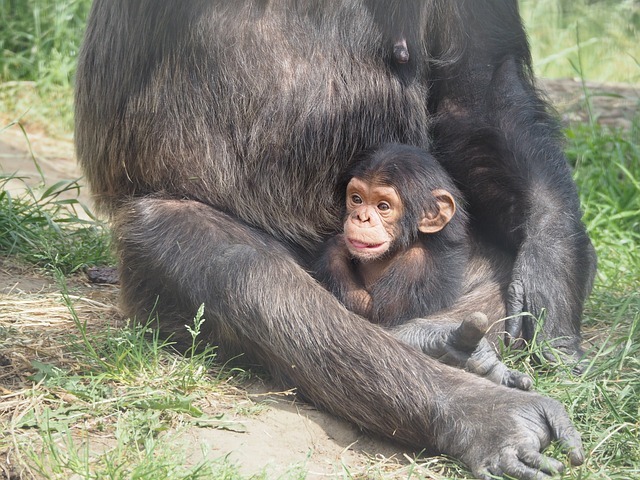 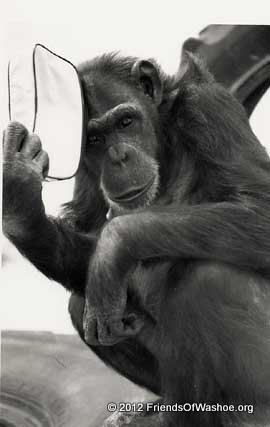 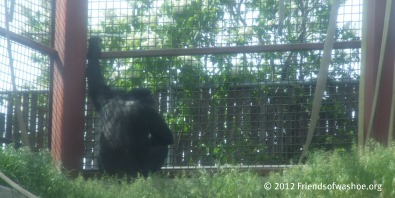 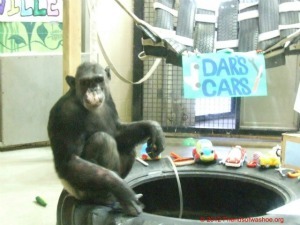 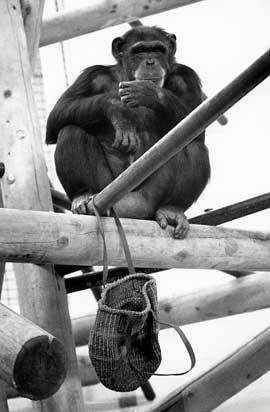 Established in 1981, Friends of Washoe is a non-profit organization (501.c3) dedicated to supporting Washoe's remaining family, Tatu and Loulis, in their home at Fauna Foundation; studying communication in all primates and ways to improve captive conditions for all apes; and promoting peaceful coexistence between human and non-human animals through education and awareness. 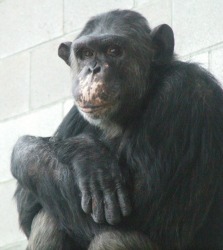 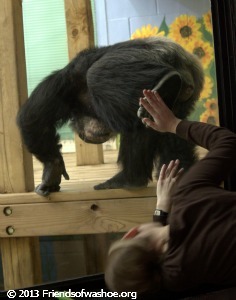 Barbara King highlights the great failures of comparative intelligence testing of chimpanzees to humans to give chimpanzees comparable and fair experimental situations that are outlined in a recent Animal Cognition article framed around Stephen Jay Gould's "The Mismeasure of Man". 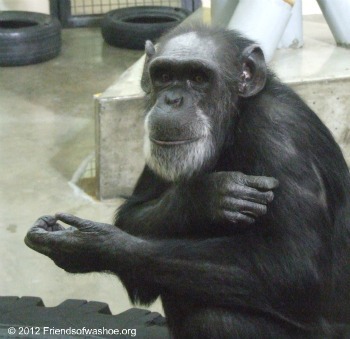 The North American Primate Sanctuary Alliance virtual workshop is now open for registration!